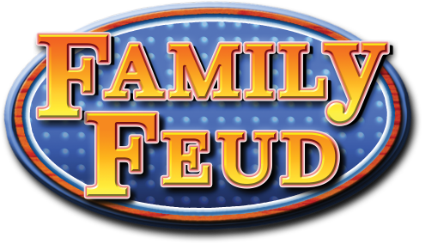 Has your family always wanted to participate in Family Feud? Well, now you can! 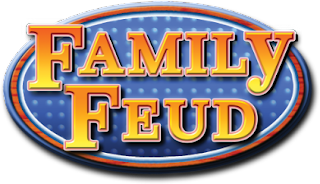 Sign up at the Community Center with a team of 3-6 and be speedy with the buzzer and a quick thinker! Entrance fee covers prizes for the night. ”Walk-ins” are welcome, but pre-registration is required to be guaranteed participation in this event. Sign up at the front desk of the Community Center or online!